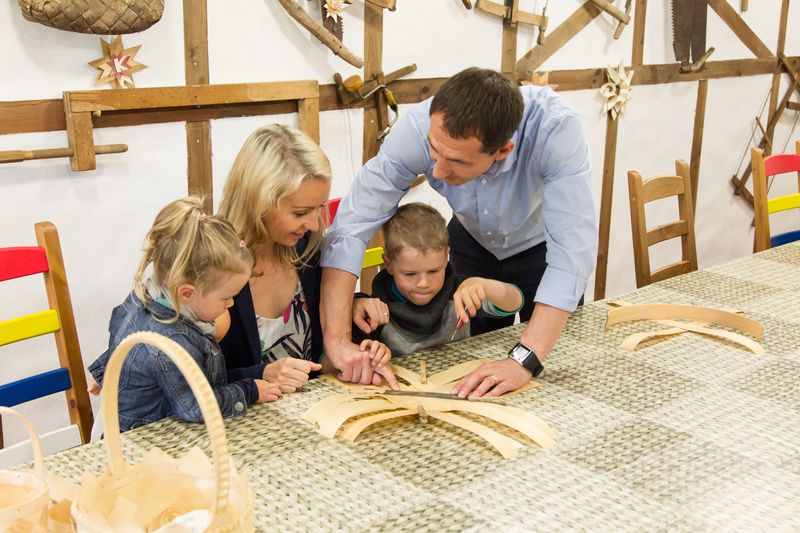 In the Wooden Handicrafts Centre you can test your dexterity in the many different workshops offered. Participants will learn how to weave a chipwood basket. The whole process of weaving will be completed with the help of an instructor. Everyone will get their own tools and in the end of the workshop one can leave with a self weaven basket. Painting on wood is different than painting on paper or on the canvas. 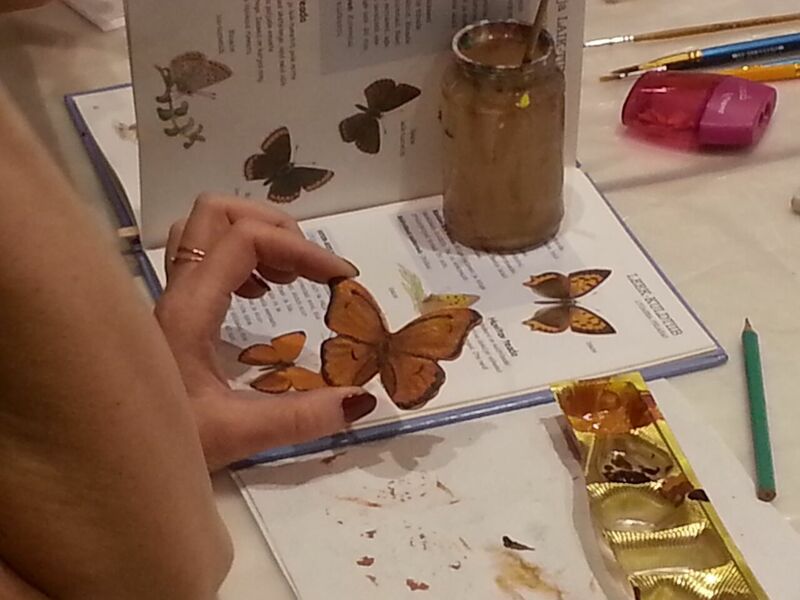 In this workshop, following the instructor’s guidelines, this is the place to try and decorate wooden butterfly. 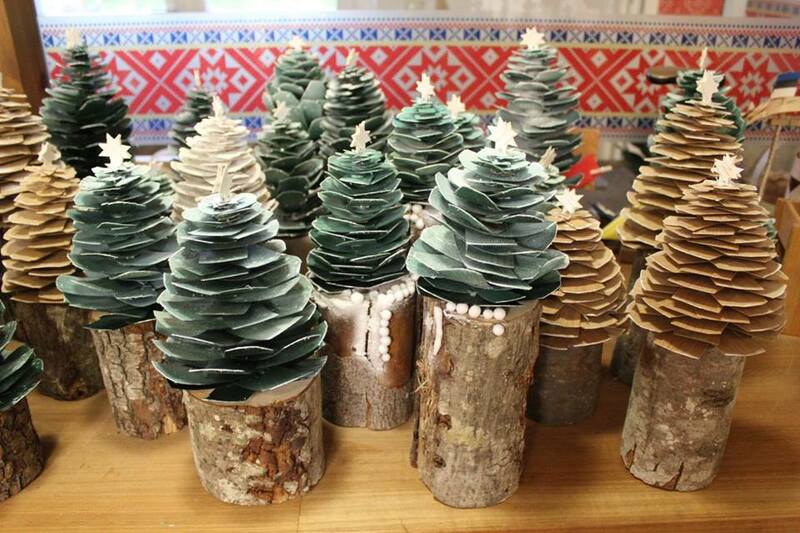 All the participants will be given their own work tools and in the end of the workshop everyone will leave with their own decorated wooden item. This workshop is for all the handicraft and art lovers. The only requirement for taking part of this course is being able to use a brush. Participants will be given pattern prepared galoshes, colors and pattern picture. 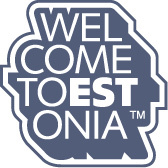 In the end of the workshop, participants will have original, practical and self made Estonian footwear. Painting on wood is different than painting on paper or on the canvas. 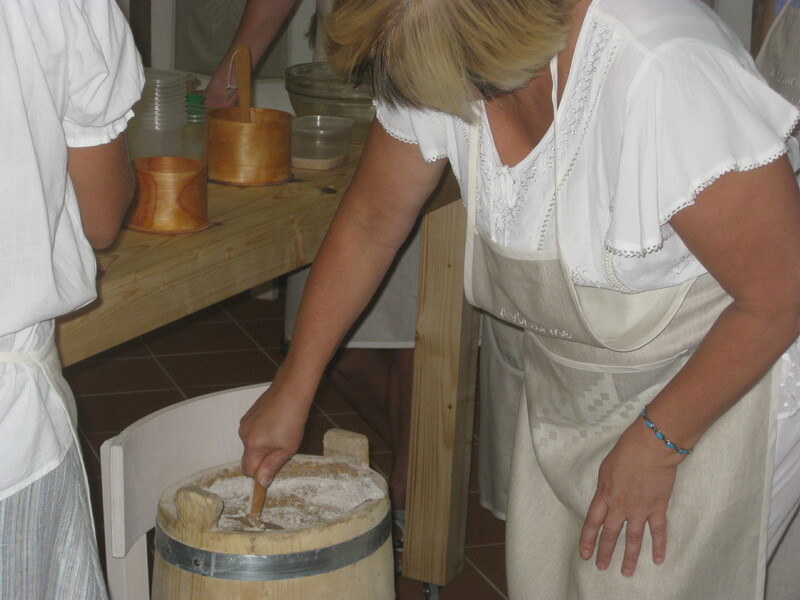 In this workshop, following the instructor’s guidelines, this is the place to try and decorate your own wooden basket. 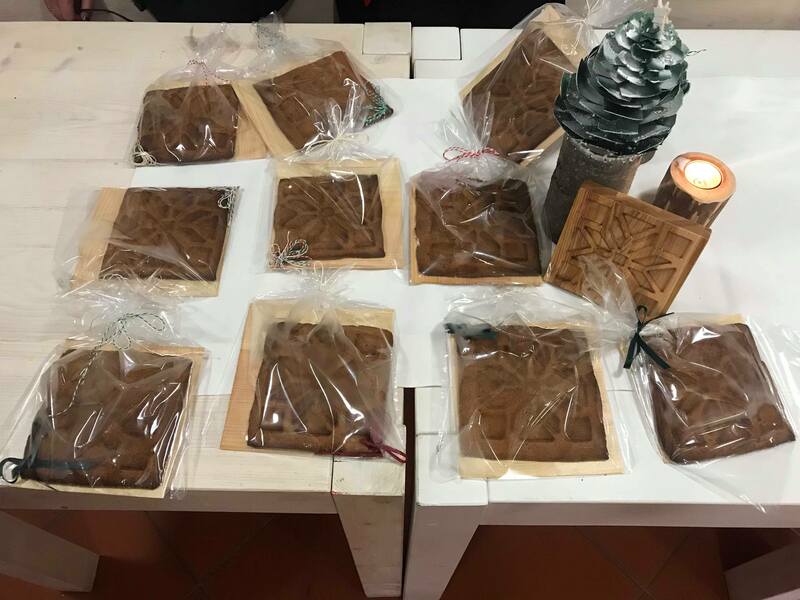 All the participants will be given their own work tools and in the end of the workshop everyone will leave with their own decorated wooden item.